I remember the first time I heard Brooklyn-based jazz singer-songwriter/guitarist Madeleine Peyroux perform her original song Don't Wait Too Long...I immediately fell in love with the music. Her voice, her lyrics, her vintage jazz style... It was the perfect combination. And now, I have the privilege of reviewing her forthcoming album The Blue Room, out March 5 on Decca Records. The album is a re-examination of Ray Charles’ classic album, Modern Sounds In Country And Western Music. But instead of replicating the album, The Blue Room explores new ground, showing that like jazz itself, Madeleine is willing to take new chances – reinterpreting songs with an emotion and depth that can’t help but touch the soul. Madeleine's vocal style has often been compared to Billie Holiday, and her new album is the perfect blend of blues, jazz, country, pop and just a dash of gospel. The albums' first single is the Buddy Holly song "Changing All Those Changes." (Check out the video below.) I think my favorite song on the album is "Guilty", a Randy Newman cover, just because it's so calm and soothing, yet soulful and emotional. I also really enjoy Peyroux's version of "Bye Bye Love." 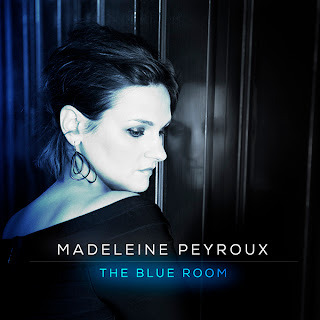 Once again, The Blue Room by Madeleine Peyroux will be released on March 5, 2013, and can be pre-ordered here. 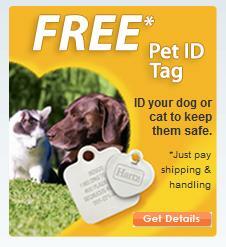 Also, check out this cute e-card you can send your friends! Disclosure: I received a digital copy of this music album for the purpose of this review. All opinions stated are my own.